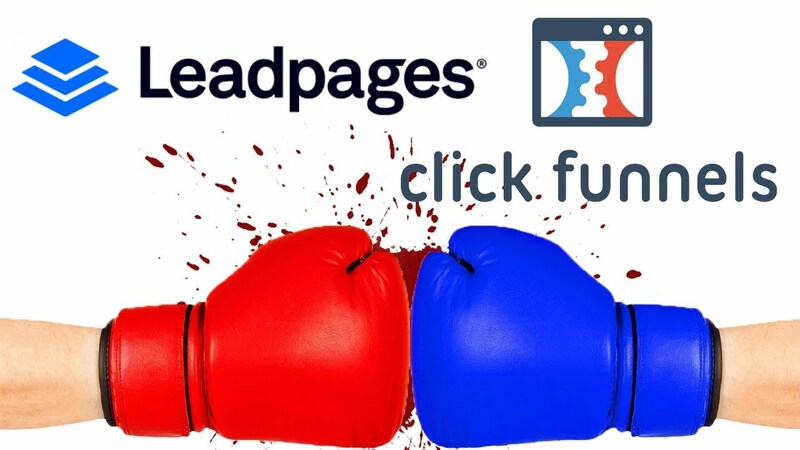 LeadPages Vs ClickFunnels. 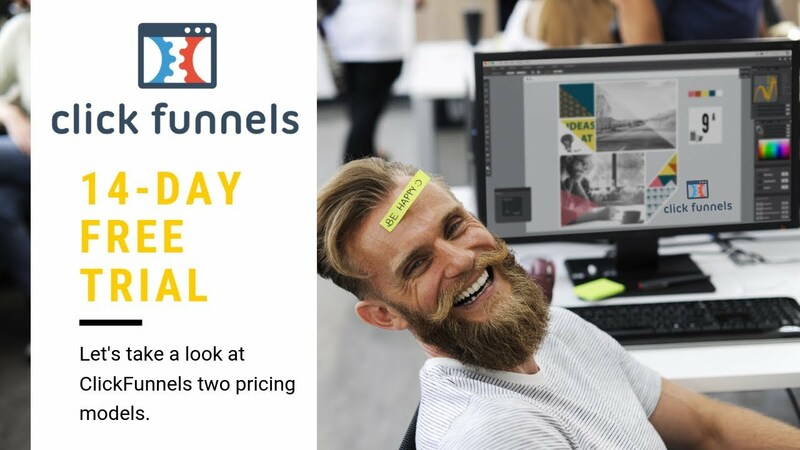 How to choose the best landing page software for your business. 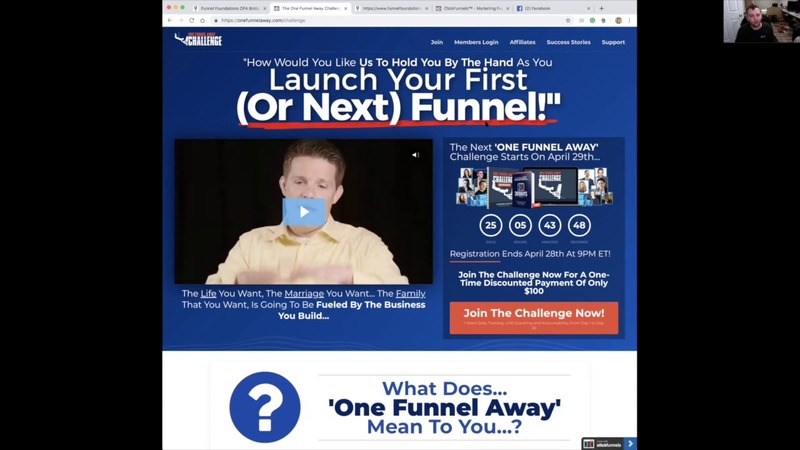 I give you my honest review with pros and cons for both LeadPages and ClickFunnels. 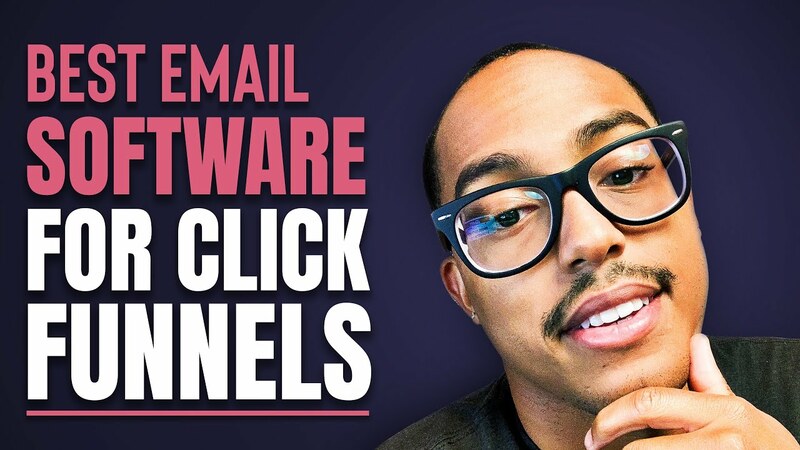 As an agency owner, I have used both software programs and I am very familar with the "Inner" workings. 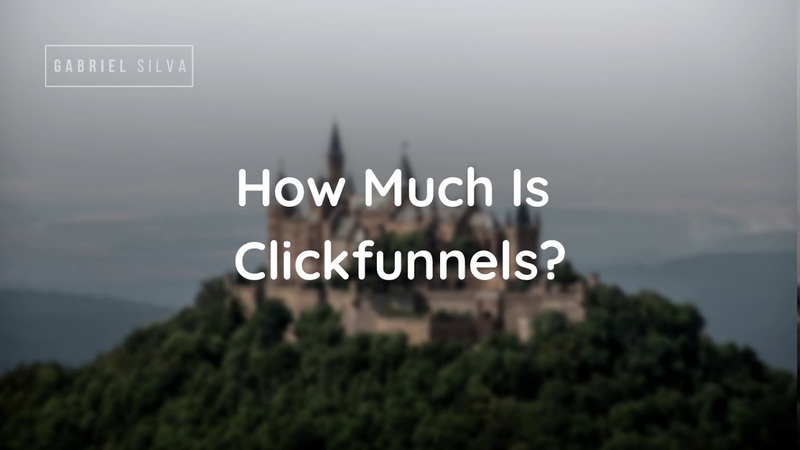 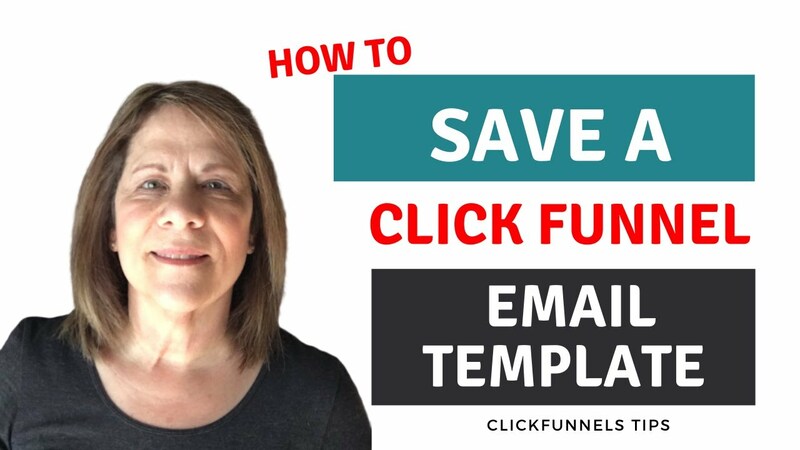 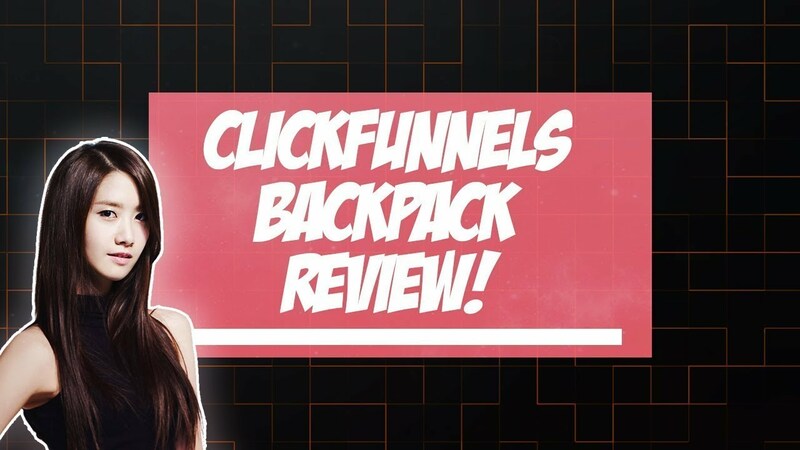 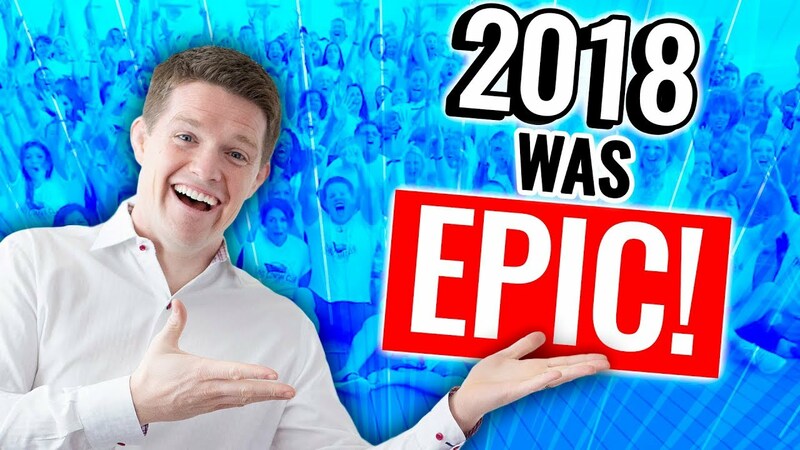 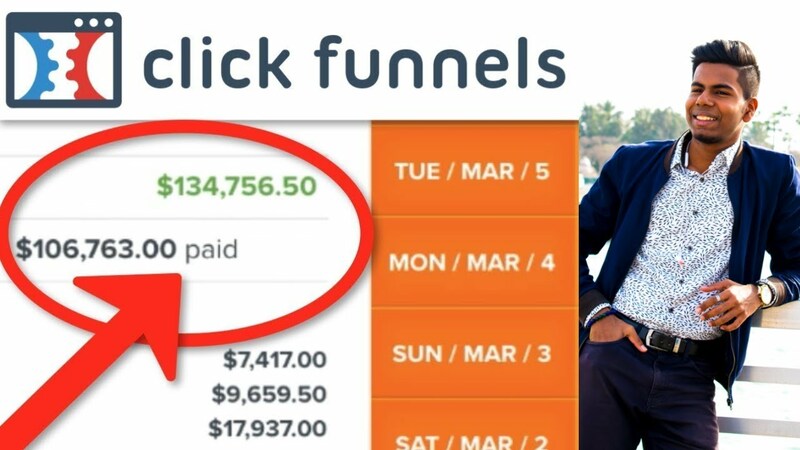 I feel ClickFunnels is hands down the more superor landing page tool for enayone looking to grow a business onine and dominate in their niche. 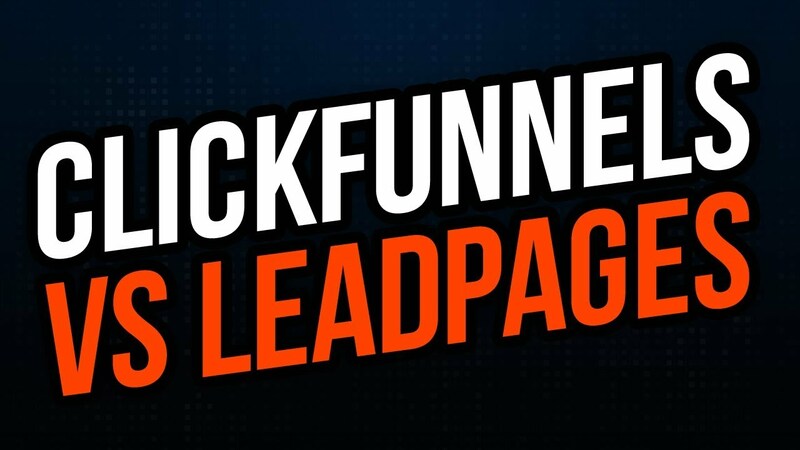 If your simply looking to collect leads then LeadPages may be the right fit for you.